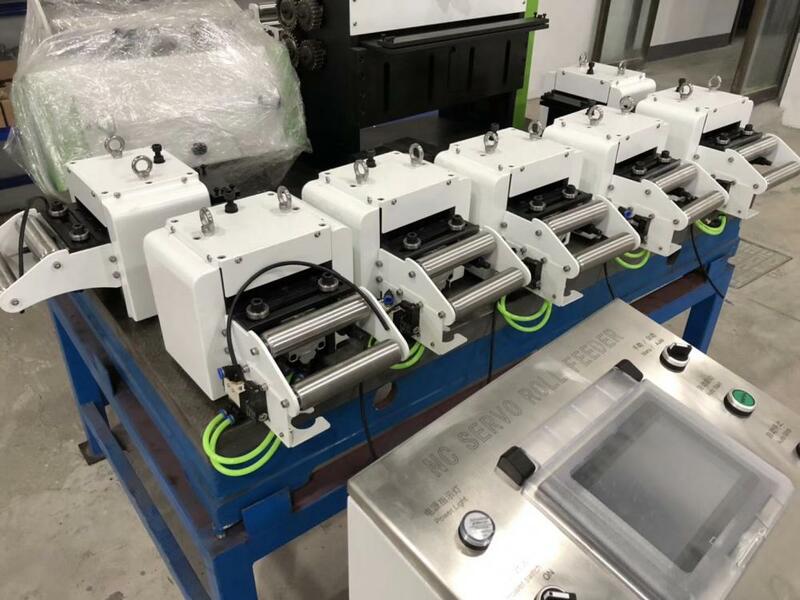 High Precision Servo NC Roll Feeder is one type of Press Feeder with pneumatic release, mechanical relaese also can be provided accroding to your requirements. 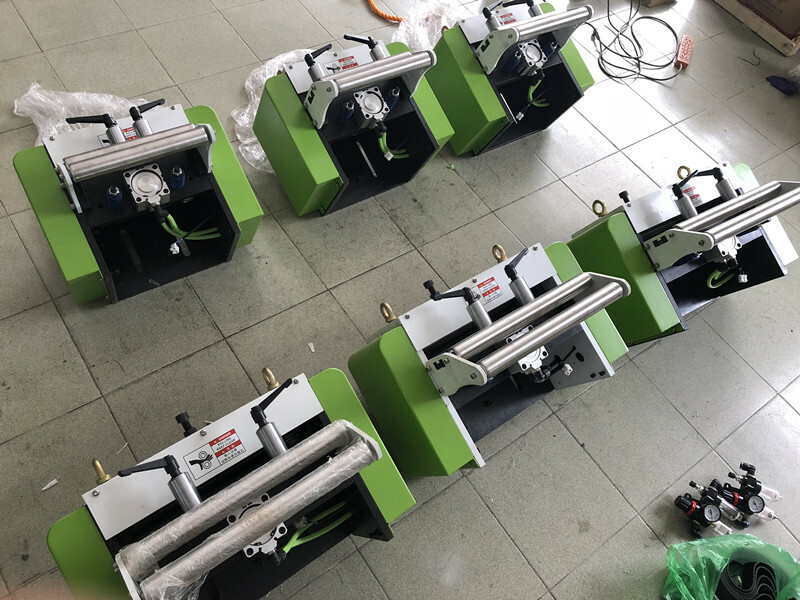 NC Servo Roll Feeder Machine can feeds sheet metal coil strips thickness up to 6.0mm, with max. feeding speed 20m/min. With the Mitsubishi and Siemens servo system and PLC, it can ensure +/-0.01mm feeding precision. 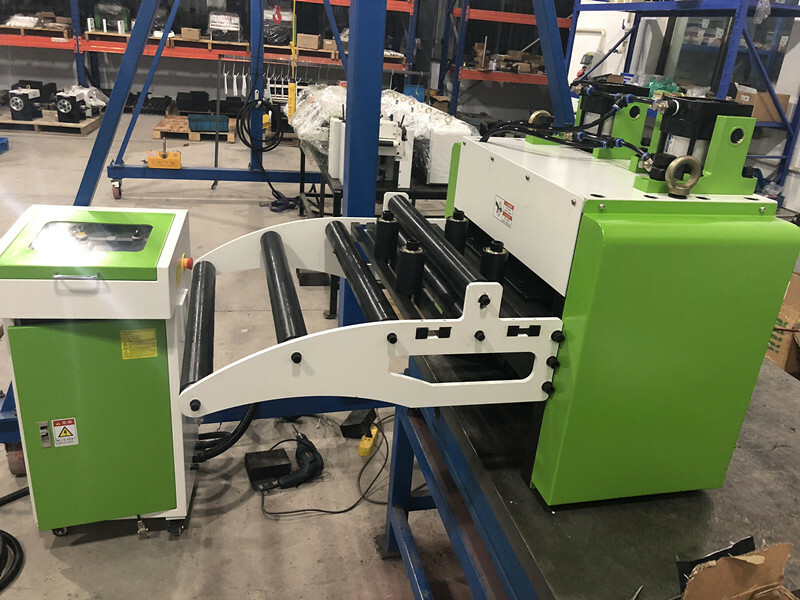 A mounting plate will be provided and can help the servo feeder install on the press machine easily. You can also choose a separate bracket for more stability when the width is over 500mm. Big customer	 Honda, Haier, AUDI, DONGFENG, etc. High-precision numerical control is made possible by PLC control,for fast and accurate working performance. 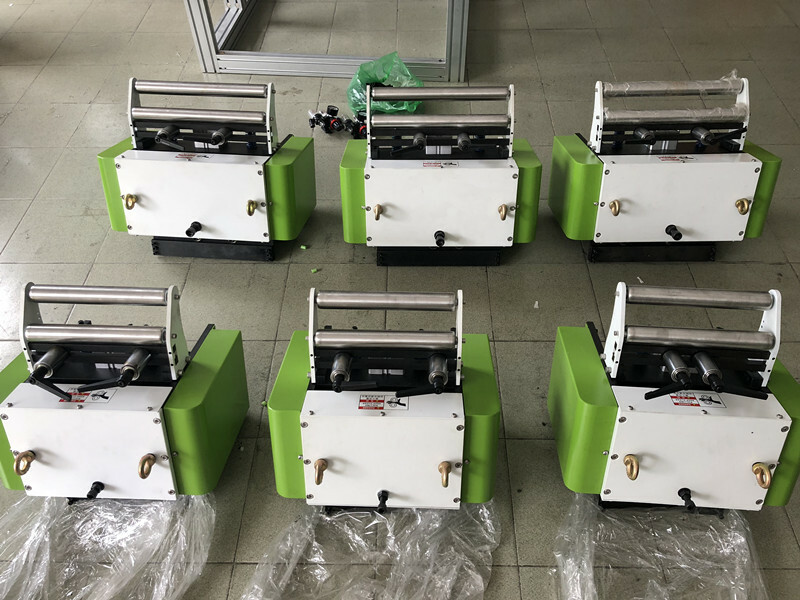 NC Servo Feeder machine is widely used to LED parts, automobile stamping, appliances manufacturing, computer and electronic componets, hardware and metal parts etc industry. 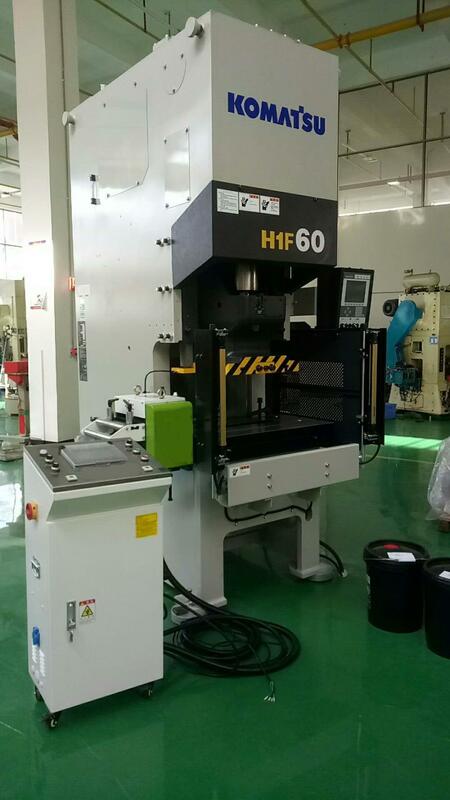 RNC-500 Automatic Feeder for Power Press Machine is testing in our factory and ready to deliver to Hungary. Mayflay company has been learning Japanese technology and using high standards of principle in the parts selection, assembly process and spare parts, focus on designing and providing providing innovative, cost-effective Coil Processing Solutions and Automatic Stamping Line solutions. Mayflay develops with cutting-edge technology and considerate service. 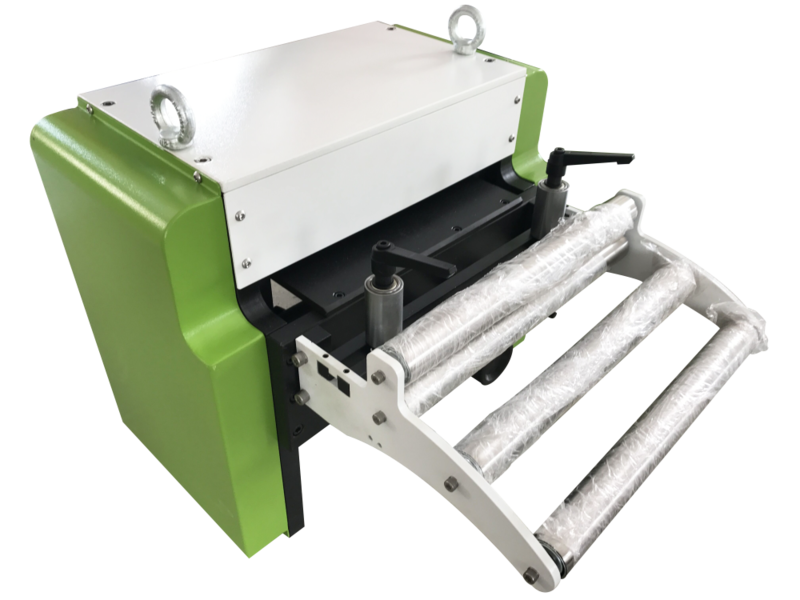 Mayflay offers one stop solution to solve the problem of feeding coil strips into the press so well, and increase production so substantially. Today, Mayflay is a dedicated enterprise featuring facility manufacturing with good reputation, professional skills, modern management, extensive sales network, and ingenious marketing. including Feeder machine ,uncoiler machine , Decoiler Machine , High Speed Press Machine and etc. Looking for ideal High Quality Feeder Machine Manufacturer & supplier ? We have a wide selection at great prices to help you get creative. All the Metal Punch Press Feed Machine are quality guaranteed. We are China Origin Factory of Metal Servo Feed . If you have any question, please feel free to contact us.